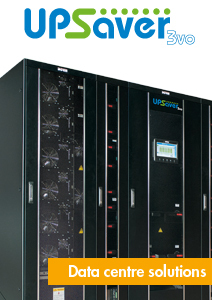 UPS uninterruptible power supply for computer and peripheral, data center, network and server. UPS uninterruptible power supply for industrial controls, process automation, medical equipment, building automation and emergency systems. 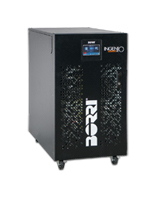 3ph UPS 10-20 kW for telecommunication, small and medium data centers. 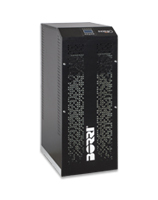 3ph UPS 30-40 kW for small and medium data centers, network and server. 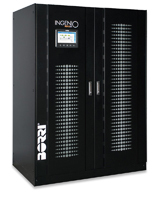 3ph UPS 200-500 kW for medium data centers, network and server.